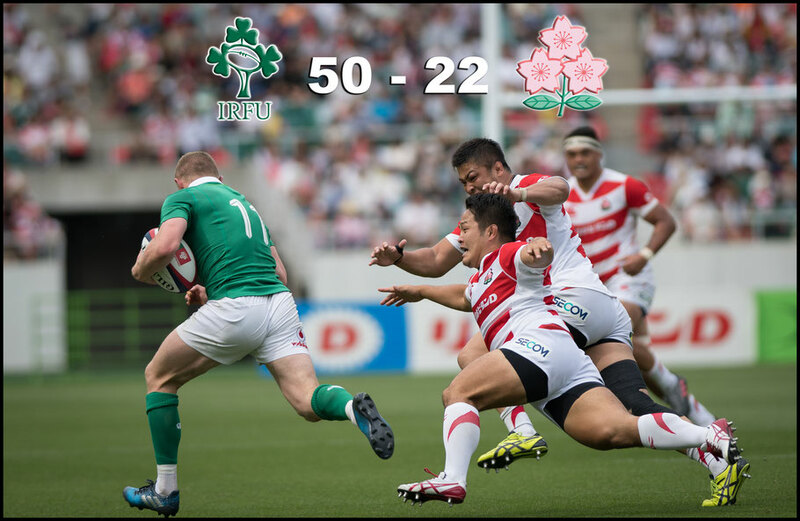 In the first of two tests this summer an Ireland B-team tore into Japan’s elite producing a clinical 50-22 demolition job at Shizuoka Stadium. With the bulk of his first-choice players on the British and Irish Lions tour in New Zealand, coach Joe Schmidt selected a lineup that contained both youth and inexperience. The gamble paid off as Schmidt’s young charges blew Japan off the park inside the first 32 minutes. It’s back to the drawing board for the Japanese, as the team was bereft of ideas on how to deal with the imposing Irish who effectively ended the game as a contest by half time. A try to center Keith Earls inside the first quarter followed by the sin-binning of prop Heiichiro Ito, opened the floodgates. Loose forward Dan Leavy bashed his way over for a brace before Jack Conan got in on the act and crossed for his team’s fourth try. 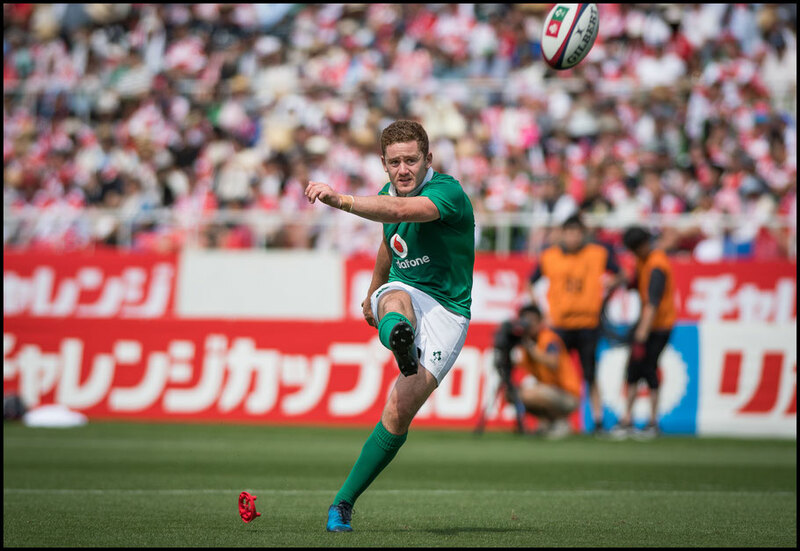 Fly half Paddy Jackson kicked all four conversions and a penalty to have the visitors going into the changing sheds 31-5 up. Soon after the break the Irish were at it again with Conan bagging his second and Jackson duly converting. 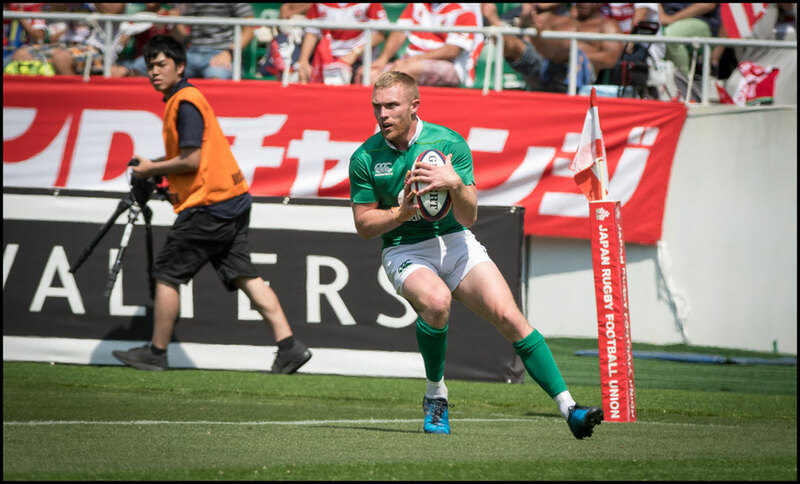 Another yellow card, this time for Ireland’s winger Andrew Conway seemed to stem the flow of points from the tourists and it was the Brave Blossoms who scored next through fullback Ryuji Noguchi. 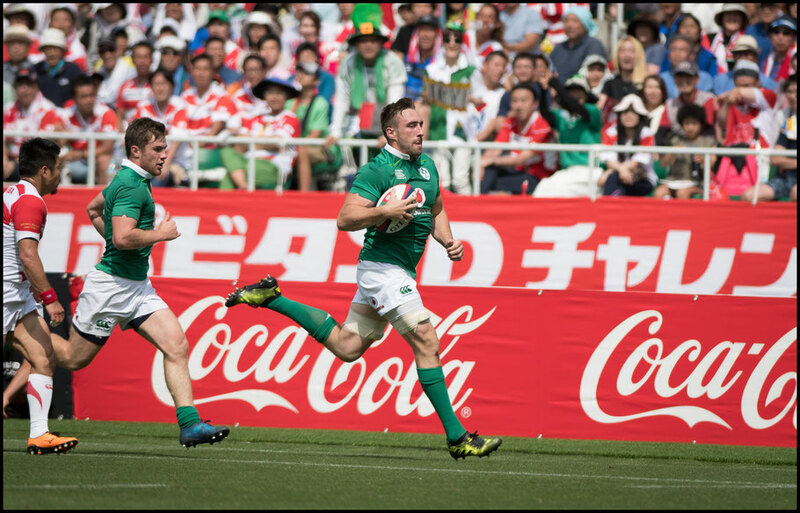 The Japanese fan celebrations were short-lived however as the Irish struck back with a try to Garry Ringrose and a second to Earls to complete the rout. Two late consolation tries by Kenki Fukuoka and Yutaka Nagare put some respectability into the score line, but the gulf in abilities between the two sides was plain to see. 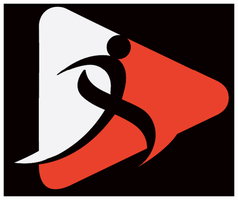 In what was supposed to be a dress rehearsal for the 2019 Rugby World Cup where these two teams will meet in the pool stages, it’s clear the Brave Blossoms have a lot to work on before they can compete with a tier-one nation. It doesn’t get any easier for Japan as they have just one week to turn things around before they face Ireland again at Aijinomoto Stadium in Tokyo.